Virtual assistants such as Amazon’s Alexa, Microsoft’s Cortana, and Apple’s Siri help you schedule appointments, bring you the news, and search the web for you. They are also the newest target for the hyper-politically-correct community. EqualAI is concerned about the impact a female voice will have on the development of children. 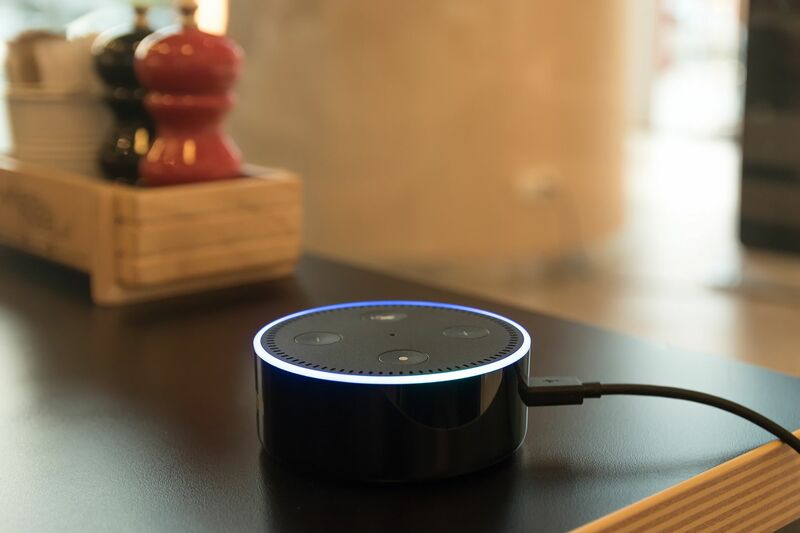 The group argues that, “If you talk derogatory to an Alexa, children pick this up. They go back to school and they think this is maybe the way you talk to women.” There is an apparent fear that children being raised around this technology will learn to speak to women differently. This is absurd because speaking to a human and a tiny smart device are not at all the same experience. By integrating artificially intelligent technology with family life, it is still the parent’s responsibility to teach their children manners and respect. EqualAI is not alone in this thinking. Feminist researcher, Miriam Sweeney, suggests that the female voice was chosen due to the fact that the device is an ‘assistant’ and she argues this job represents a woman’s role. In their struggle to be gender neutral, it seems that EqualAI ignores the fact that virtual assistants were created to make the user’s life easier. They seem to fear hurting Alexa, Cortana, and Siri’s feelings by stereotyping them into a subservient role.